Hi! I’m Nicole. A 22 year-old girl from a small valley in South Wales. I caught the travel bug in 2016 and have since visited 11 countries and completed my first solo trip! Most of my travels so far have been in Europe, my end-goal is to travel around South America. I plan my traveling around my part-time job, which I have to be honest I am very lucky. I get to work around my days so that I travel regular without even using my holidays. I made this blog so I could share some of my experiences, I love doing something different, taking the non-touristy path as well following all the tourists. I basically love everything about travel. 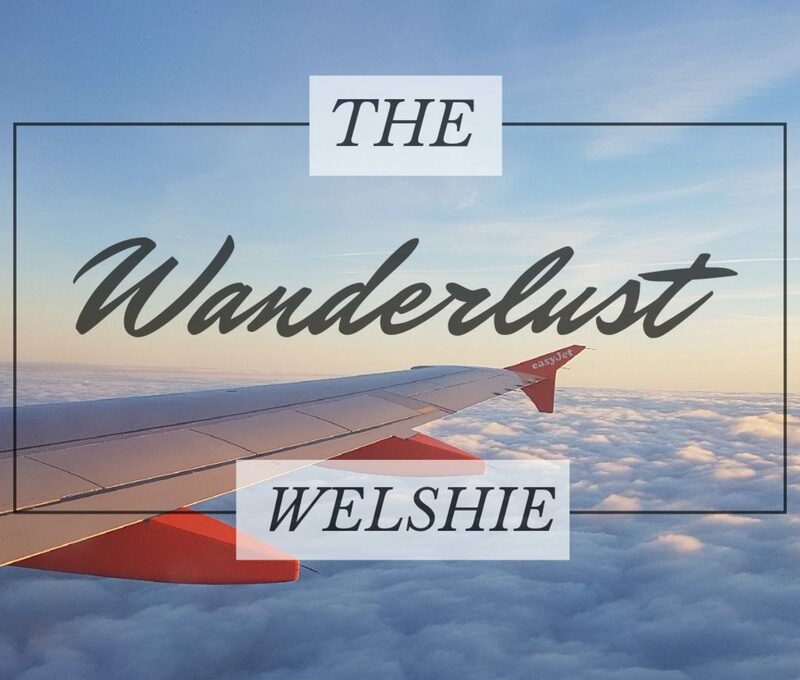 My blog is called thewanderlustwelshie, I thought I would explain a little what a ‘welshie‘ is. A Welshie is someone from Wales with a Welsh accent. 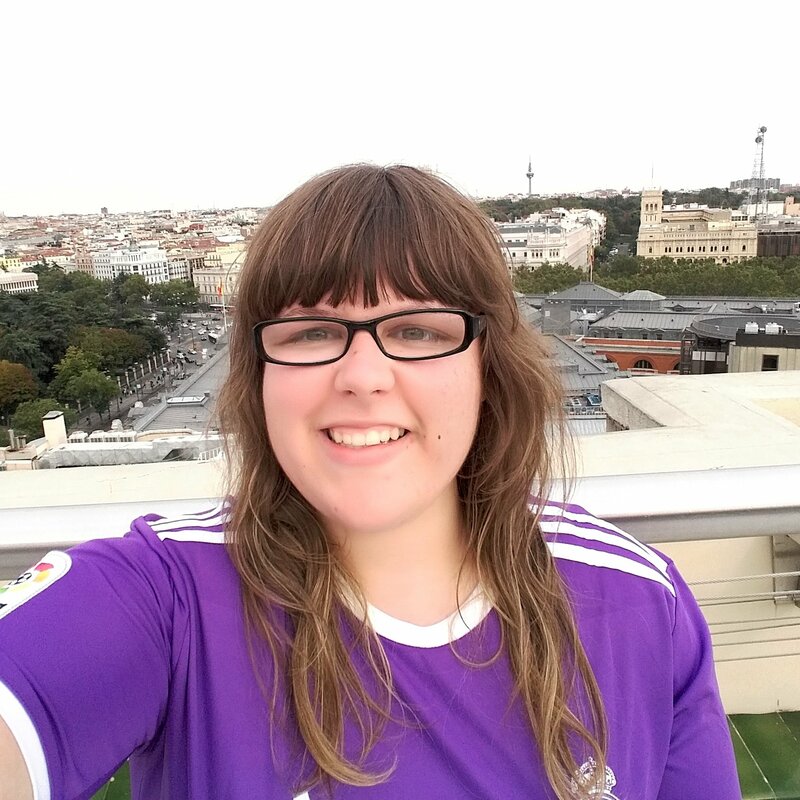 I hope my blog inspires you to find your inner wanderlust and I hope you enjoy my journey and adventures.